The best seat at the Aviation Roundup, held at the Minden-Tahoe Airport in northern Nevada Oct. 13 – 14, 2018, is on-site. Engines firing, propellers turning, the smells and feels of more than 30 static aircraft displays, maneuvering a flight simulator and autographs from the nation’s most talented pilots can only be experienced from the tarmac during this action-packed weekend airshow. Once inside the show, spectators can stay one knot ahead of the high-speed acts with the announcer’s performance insights. Experience the best of the U.S. Navy Blue Angels, the Red Bull Air Force Team and more with discounted pre-show tickets available online. 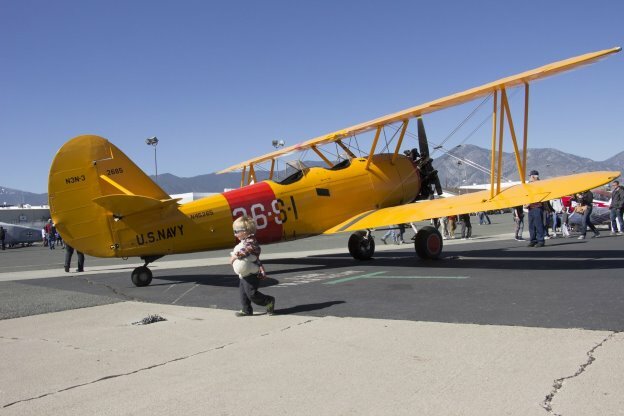 The Carson Valley region serves as the host community for the Aviation Roundup. Lodging options include boutique, name brand, and gaming resorts. For more information go to VisitCarsonValley.org. Carson Valley’s premier airshow, the 2018 Aviation Roundup will host the U.S. Navy Blue Angels October 13 & 14 at the Minden-Tahoe Airport in Minden, Nevada. The event, now in its fifth year, is an action-packed, family-friendly event featuring air show performers, planes and military aircraft. 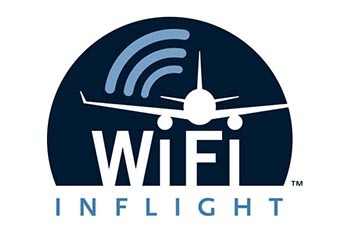 Tickets are available at AviationRoundup.com. Nestled at the base of the Sierra, Carson Valley begs visitors to not just drive through it, but to it. Located 45 miles south of Reno-Tahoe International Airport and 12 miles east of South Lake Tahoe, the region’s natural beauty is legendary: wide-open farms, ranches, bands of wild horses and birds of prey dot the landscape. Outdoor recreation enthusiasts follow all points of the compass with more than 50+ miles of hiking, mountain biking or walking trails along with world-classroad biking. The valley’s museums, arts, antiquing, Basque dining, historic watering holes and more add to the destination’s authentic culture. The region includes the communities of Minden, Gardnerville, Topaz Lake and Genoa, Nevada’s first settlement dating back to 1851. Explore the land of everyday legends at VisitCarsonValley.org.